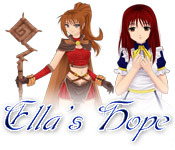 Ella's Hope is rated 4.6 out of 5 by 13. 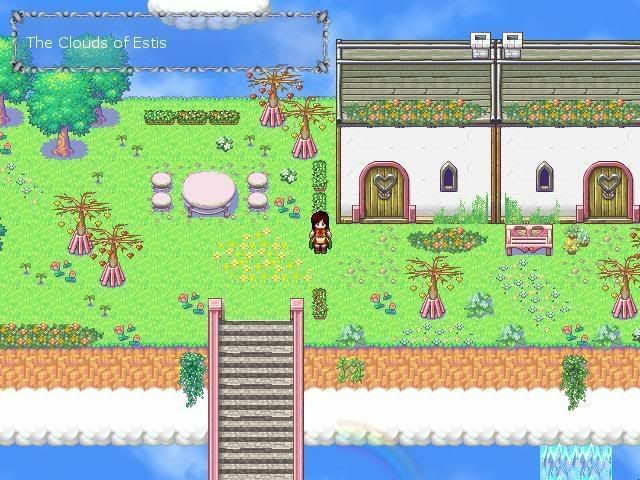 Rated 4 out of 5 by Nijimasu from Fun, replayable RPG Ella's Hope is a turn-based RPG containing several chapters filled with side quests along with the main mission. At the end of the game, you receive a rating based on items you find, actions you perform and choices you make during the game. There are several characters with a good range of abilities to add to your party and you can easily upgrade weapons and armor. 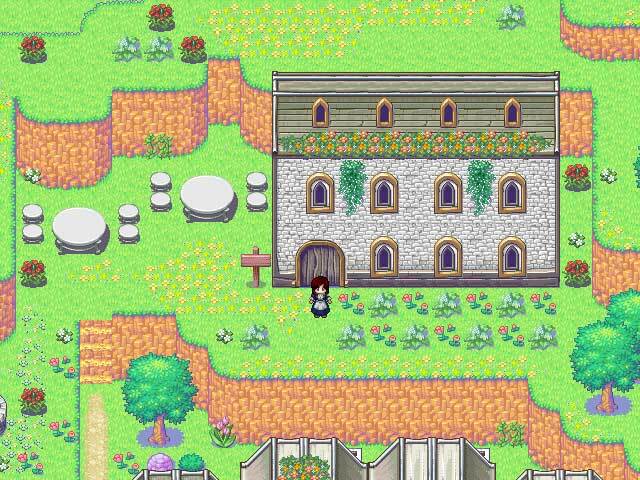 The environments are varied but are generally cute and charming. My main complaint is the lack of a detailed quest log. Rated 4 out of 5 by ashworb from Good Game I really liked this game. 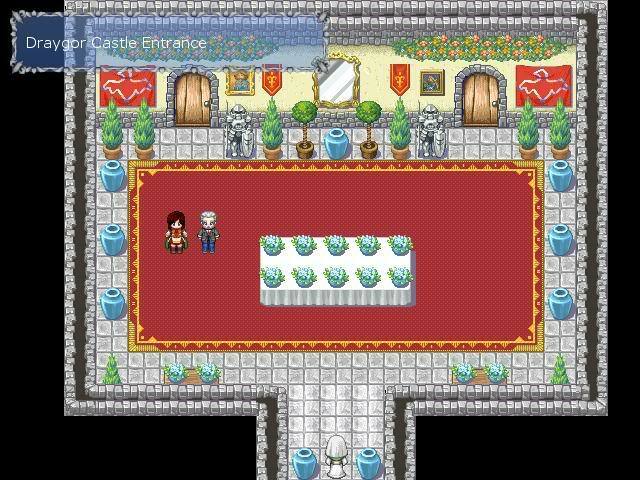 It was a nice long one and had lots of quests. If it had more puzzle type elements in it I would have given it 5 stars. I would recommend Ella's Hope. It is worth the money! Rated 2 out of 5 by Jeulin from WHAT!? Thank goodness I only did the trial version. I wanted to try this because all the reviews were four stars plus. I didn't even get that far because I was so annoyed/frustrated when they did not tell me when I completed a quest! Went around where I can go over and over again only to find out that the darn quest was already done... NEVER AGAIN, I TELL YOU. Meet Ella, a girl with a mysterious past as she starts an adventure through magical worlds and discovers new friends!